Now to get into the final post of the full book review 🙂 Sorry to have kept you waiting. If you’d like to hop on to the previous post where I shared my thought on the mid- book review, please click here and then don’t forget to come back to this page once you’re done! 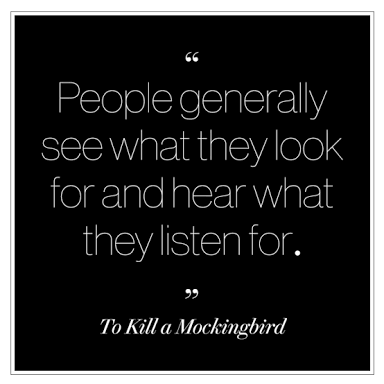 To Kill a Mockingbird is a story written and set in the 60’s in the Southern parts of America. The book is narrated by Scout Finch, a brave young girl (An Arya Stark of sorts if you like), incredibly funny and incredibly brave with a swing like Mayweather. Scout lives with her brother Jem (aka Jeremy) and Lawyer father Atticus. Their mother passed away when both children were young and the children take to Calpurnia (their house help) as a second mother who guides and grooms the children throughout the story, enforcing a strict yet loving influence over them. Amongst other things, the story highlights and showcases how destructive ignorance can be; the dangers of small- mindedness, as well as the ramifications of stereotyping while reflecting how far the legal system has come. We are still not equal or free, but thank God we are not where we used to be. Aluta Continua! 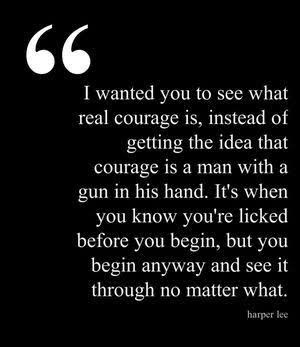 Although fictional, there was something I found so captivating about how much Atticus kept to his values and his truth with so much conviction. There’s something so powerful about a person who can go beyond what he feels to do what is right at the end of the day, despite societal pressure and because of that I think anyone can learn a handful from To Kill a Mockingbird. My mom says I say this after every book but honestly, this is the best book I have EVER read and most definitely my most favorite. I have always been confused by how fleeting the response was when one asked how people knew they had found “the one” and they simply responded by “you just know”. Although books aren’t people (they sure are more stable than some people I know) but I can possibly say, for once… I think I know what all these people mean. I have not yet read all the books in the world (and will certainly never accomplish this) but it doesn’t take me reading a whole lot of books to tell you that I have found “The One”. My favourite book of all time. And I’d be lying if I said I wasn’t feeling just a little bit bougie at that fact that it’s a classic. My review is by no means something you can rely on as a scholar as I had never read this book during school (and thank God for that because I can now read it uninhibited by bias and the pressures to get full marks for a literature paper) so I’d probably miss all the irrelevant “important bits” teachers harp on. But from a personal/ self reflective perspective I can say I got more than what I bargained for. What an incredible week-long journey…. 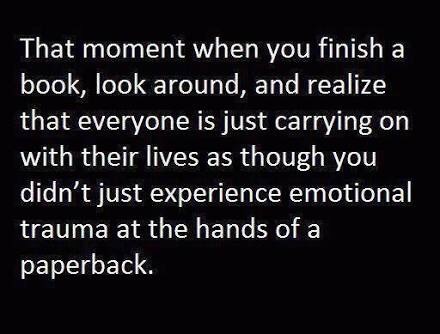 one that when I had reached the last page, audibly gasped in dispair that I had finished too soon and simply was not prepared for the last page! I really don’t think I’ve done the book justice in terms of sharing lessons learned or about expressing the amazingness of the late Harper Lee’s writing, but I am so grateful to have experienced both. But now that I think about it, sharing both of these would simply ruin the experience for the next reader and that’s not the point for me. All I can say is, if you have not read this book yet, get your hands on it as soon as possible. You don’t need to be going through anything to be ready for it, it meets you where you are and ambushes you through 300 odd pages of one of the most enthralling fictional experiences you will ever encounter. You’ll become Southern AF from page one and you won’t want to put it down until you’re done. What a pleasure!